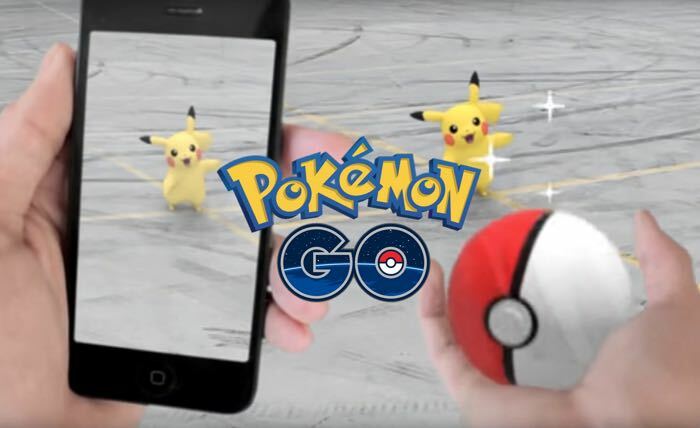 Pokemon GO has become incredibly popular since it launched last week, although there have been a few issue with the app. The most recent one was the iOS version of Pokemon Go obtaining full access to people’s Google account. This was apparently an error and now there is a fix on the way which should get rid of the problem on the app. Niantic, who developed the app, has said that this was caused by a technical error and it was not done intentionally, you can see an official statement below.